Did you know that you can earn cashback on your every online purchase you make? It’s very simple; You shop one of the hundreds online store and you can earn a percentage of advertising commission to you, as cashback. The cashback trend is now so popular then even some major banks like Barclays, Lloyds and other big names has started the cashback to their regular customers and might be you are also earning some of the cashback through these banks, after all we are turning in to a virtual currency (*1) and according to our research (*2) by 2025 most of the first world country will be using the virtual currency on a regular basis. But the cashback website is very complicated website and requires too much expertise. An absolute cashback solution requires that from every single click to every single transaction should be managed perfectly. Please see tabs for the detailed information that what would you have after buying this product and what should you know. Please Note: It is fully functional CashBack Store with dozens of active “Merchants” & “Members” so Please Feel Free to create an account and explore the store to have an idea about its features. Please Remember: This is one time investment and you can take the benefit from this cash back store forever because the amount you will pay is one time fee ONLY. *2 Our research tells us that by 2025 the world will be using a completely different kind of virtual currency what we use now in the real world because of the rapid growth of internet technology and faster moving world and of course we want and need to see and use a new version of the virtual currency in the near future that would directly impact the people’s life positively. PHP: A complete PHP based cashback ready to run cashback website. 100% Script Source Code – script is NOT encrypted in any way! Cash Back website also comes with a full featured administration interface, allowing you to manage all the aspects of your cash back site. Upload CSV – Ability to upload reports from most popular affiliate networks, such as CJ, ShareAsale, LinkShare, TradeDoubler, Webgains, Buy.at, AffiliateWindow, and other. Credit User Accounts – you have the ability to credit funds to any member’s account. From here you can also withdraw amount from users accounts. Cash Back Store is feature rich PHP script allowing you to run your own cashback website! Cashback is when you receive money back after a purchase. 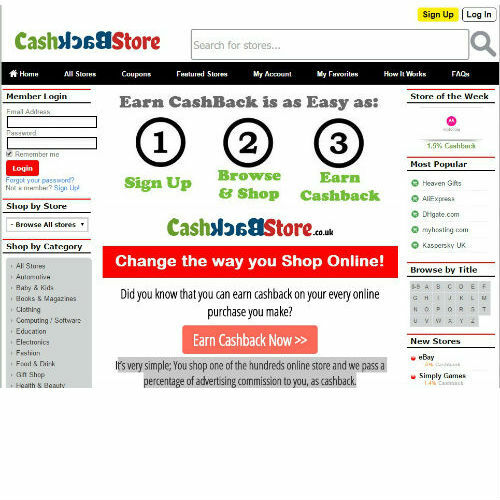 Cash Back Store is an awesome cashback script that is very easy for installation and administration. 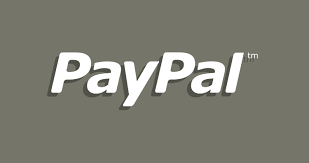 Visit the sample website and enjoy using the powerful php cashback script. With a cash back store you also get 1 month of free support. 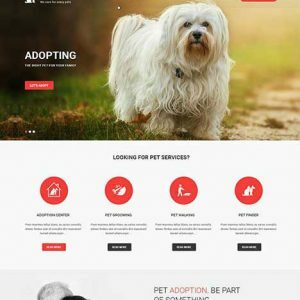 Though you would enjoy 1 year of FREE web hosting and a domain name any TLD including (.com) when you buy this product and of course our servers meets all the requirements to properly run the cashback store but you should know the web hosting and server requirements just in case if you want to run the website on your server. To run CashBack Store you need a domain name and a hosting account or dedicated server with software installed for a web server. If you decide to move your cashback store to your web hosting, you are welcome and we would provide you all the related script,code,images etc. but we would NOT move/migrate/install your store to your hosting and you would be responsible for moving your cashback store to your new hosting. How to develop a relationship with the “Affiliate Networks”. What are merchants, payment methods, CSV reports. You need a fully functional dedicated email address. You will have a fully functional cashback store after buying this product but the final version of the website might not look same as the demo website. All the major Affiliate Networks has already been integrated but if you need another one which is not mentioned in the demo website then you must have to discuss it with us and we would integrate it as well (if possible) on at extra cost. All the caskback system works manually, means you have to import the CSV file from your affiliate network and paste / import it to your cshback store in accordance to give cash back to your customer. Do you help us to maintain relationship OR run our cashback store on our behalf? Ans: the simple answer is not! We just give you the fully functional cashback web store and after that it’s your responsibility to run the store BUT yes if you are having the hard time to manage and maintain all this then we would be happy to help you. 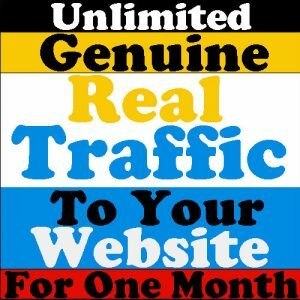 We will discuss with you all your requirements about how many “Affiliate Networks” and “Merchants” etc. you need and then we will give you the quote. If you agree with our quote and our Terms & Conditions then we will manage your cashback store for the time we both agreed in the agreement. Answer: general questions related to the script and technical errors encountered during the normal use of unmodified script. We can not assist with customization of the script. I don't have a domain yet. Can I still purchase your cashback store? How long you install script after purchase? Answer: We would take 1 Month (30 days) to hand over the final version of the store from the date of purchase. Answer: We can only provide refunds in the case that Cashback store can not be properly installed on our / your server. Answer: No, not one bit of it is! Our source code is 100% non-encrypted, giving you the power to customize the script without limitation. Answer: Yes, it's very easy. You just need to edit one file. Do I have to know PHP or MySQL to run a CashbackEngine script? Answer: No programming skills are required. Answer: Yes, we can modify your site as you want. Please contact us for a quote. Answer: You would have the same design and colour combination as the demo store but final version might look different. Yes, definitely. 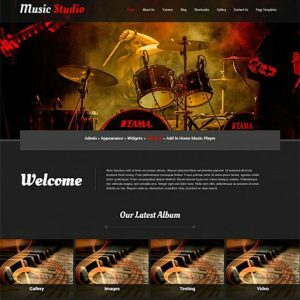 Please contact us and we will agree about budget and design something very unique to your needs.